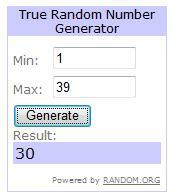 Lucky number 30 is the winner of the Lulu photo book giveaway!! Congrats to Amy of Party of Nine! !